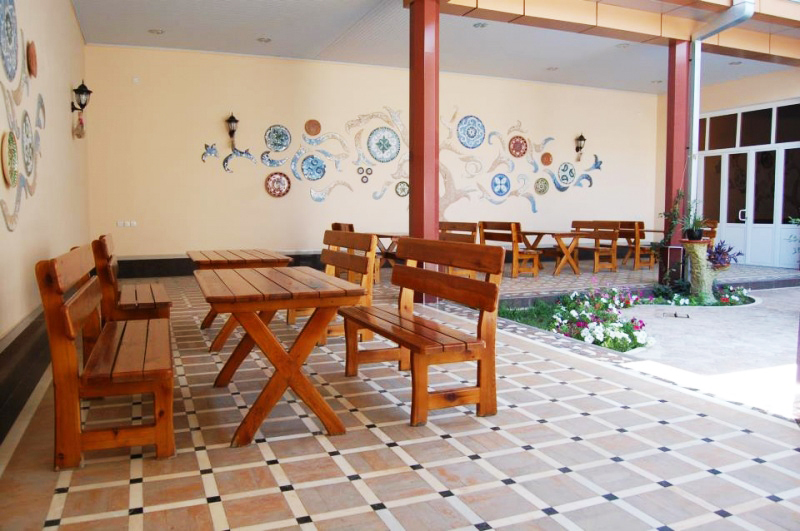 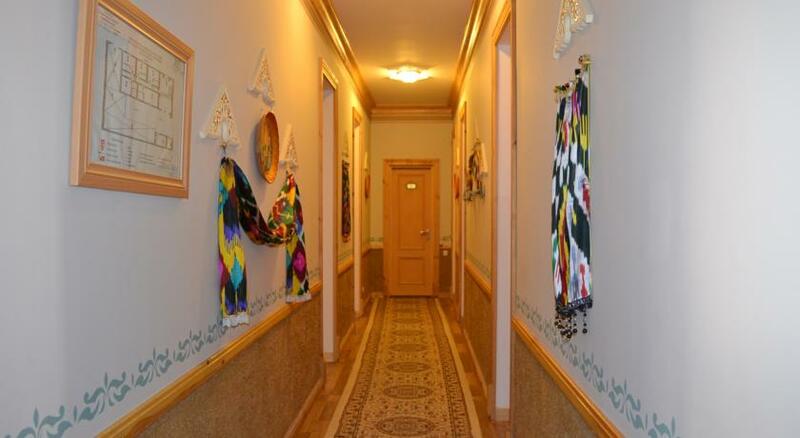 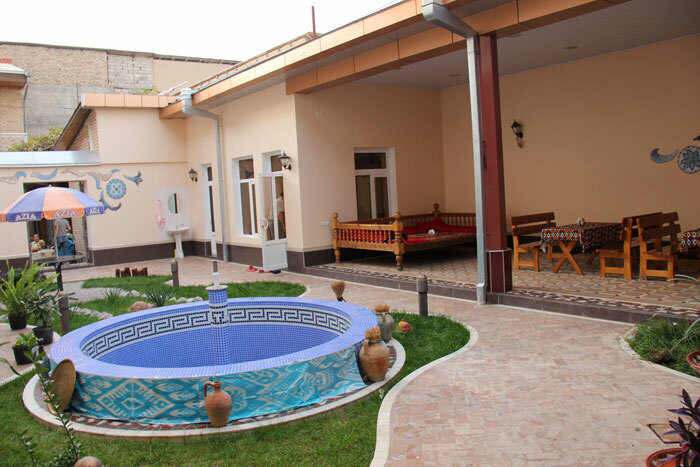 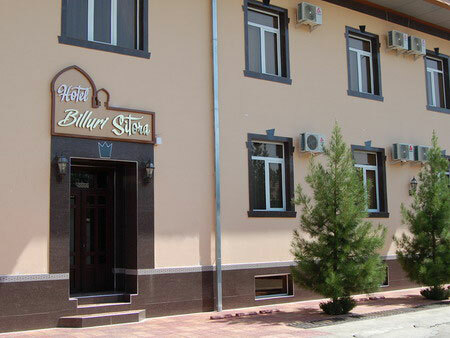 Hotel «BILLURI SITORA» is located in the historical part of the city Havosi area. 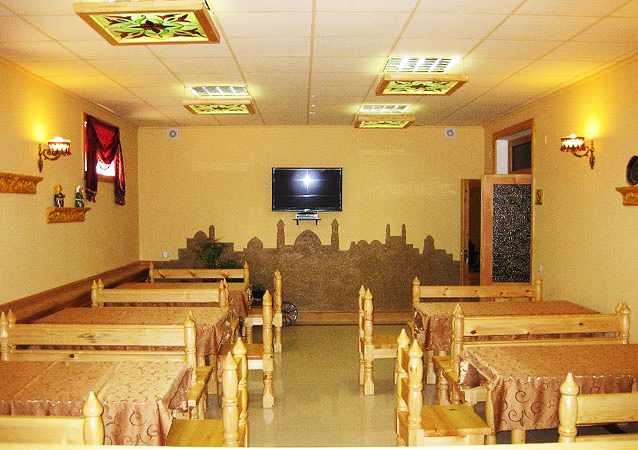 From here, guests can walk to such monuments as the necropolis Shahi – Zinda, Bibi Khanum mosque, the famous Siab Bazaar and see the boiling life of the old city. 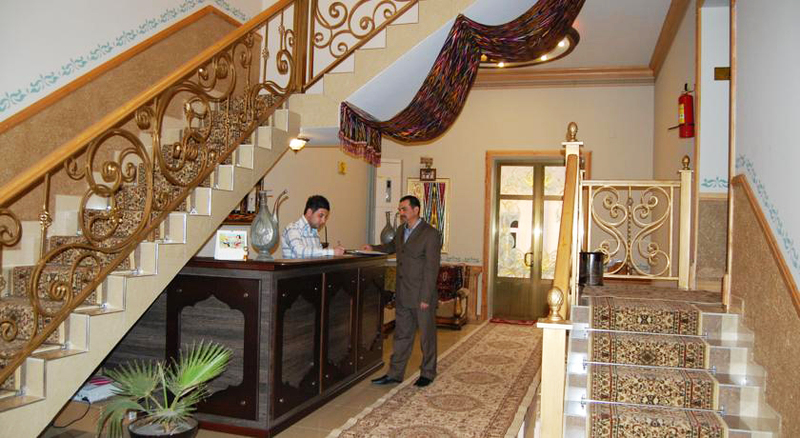 Hotel Interior reproduces the atmosphere of the medieval tradition, creates an atmosphere of oriental flavor. 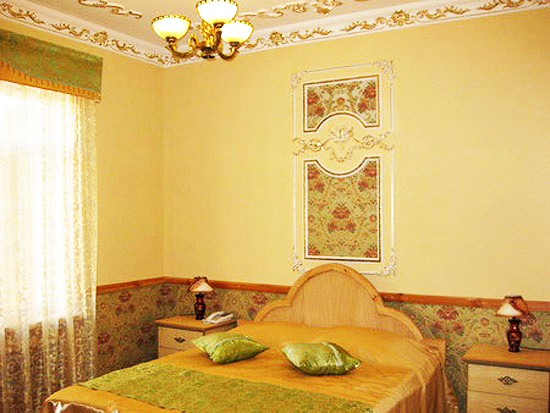 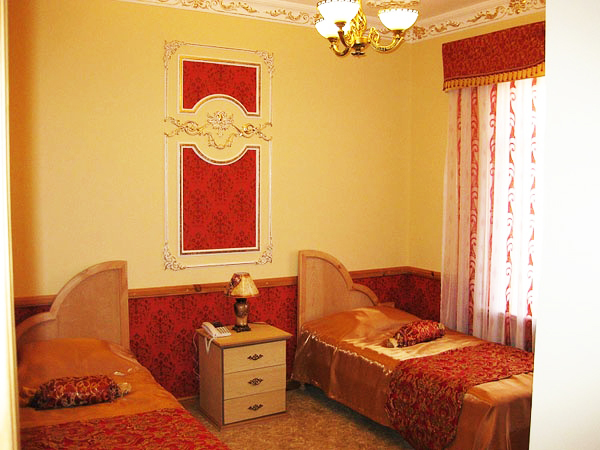 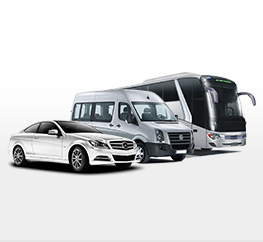 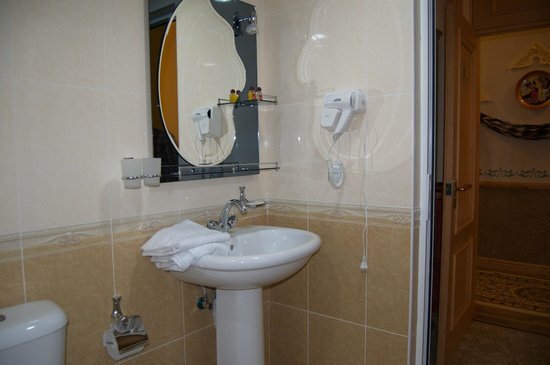 The hotel has 10 – 2-bed rooms and 2 double bed rooms. 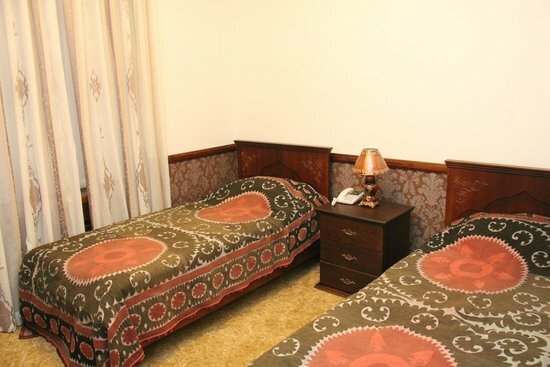 The rooms have air conditioning, Satellite TV, refrigerator, hair dryer, shower, internet access.